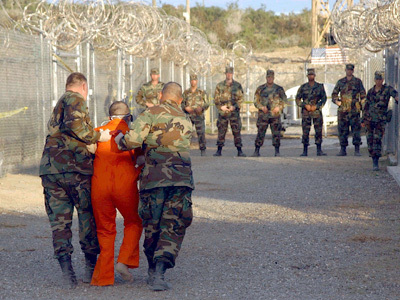 It has been three years since the US government approved a list of Guantanamo Bay detainees for release. On Friday, the names of those 55 inmates who had been authorized for transfer were made public. ­The Department of Justice stated that there was no longer a “need to withhold” the information. However, the prisoners in question remain on the island. The US government has previously said that a list could not be released as it would hinder efforts to repatriate and resettle prisoners in other countries. A large proportion of the men are believed to be Yemeni. In January 2010, President Obama suspended further transfers to Yemen, saying the country’s atmosphere was too “unsettled” to be certain that detainees wouldn't engage in terrorist activities. She added that the government noted in its brief that for a number of cleared men “it still needs to seek formal court approval to release their names. That should not be a problem, but will take time, and people reading the list should know that some cleared men are not listed only because of this legal technicality." Although it is only the names which are being provided, the action has been described as “long overdue” by Vincent Warren, executive director at the Center for Constitutional Rights. A statement has also been issued by the American Civil Liberties Union, saying that “it is well past time for our government to release and resettle these unfairly imprisoned men.” The list has been kept confidential since 2009. 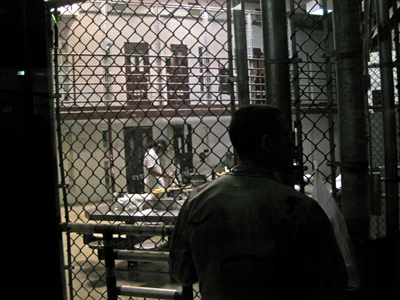 Earlier this month, Adnan Farhan Abdul Latif was found dead in his cell at Guantanamo Bay, making him the ninth prisoner to have died in custody. He had been ordered freed in 2010 after respondents “failed to demonstrate that the detention of Latif is lawful.” His name does not appear on the list. 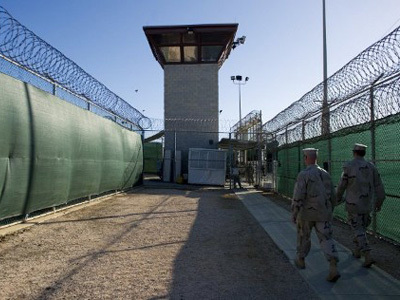 Obama pledged to close Guantanamo by 22 January 2010, and the failure to do so led Amnesty International to slam the detention facility’s existence. “[It] is leaving a toxic legacy for human rights.” Shabnum Mustapha, Amnesty’s International's program director in Scotland, said. “Ten years on and it is an absolute disgrace that 171 detainees, including Shaker Aamer, are still behind bars at Guantánamo, their most basic of human rights ignored – no charge, no trial and no access to justice,” Mustapha said. There are now 167 detainees being held overall, and the 55-name list only includes those of detainees approved for transfer. It does not list the names of prisoners who have been categorized as recommended for prosecution, indefinite detention, and conditional detention. The ACLU has sought these names of in a Freedom of Information request, but has as of yet received little in response. Each captive held at the facility costs taxpayers approximately $800,000 per annum – more than 30 times the cost of keeping a captive on US soil, according to the Miami Herald 2011 report. That’s also more than the most expensive four-year US college degree.